New DS 3 - What Car? Reader Test Team review | What Car? Newly spun-off brand DS has let our readers take a close look at its new 3, which, it hopes, will fight off competition from the Audi A1, Mini and other upmarket superminis. 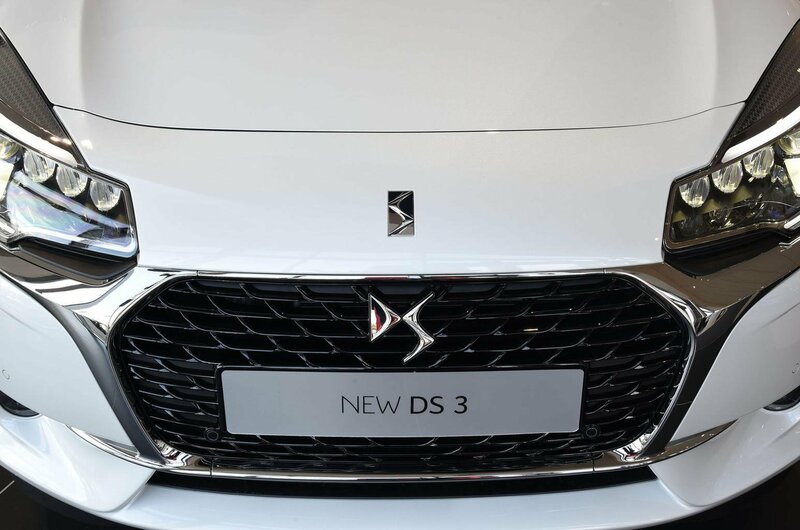 DS, formerly a sub-brand of Citroën but now a fully fledged manufacturer in the same stable as Peugeot and Citroën, claims to have moved the 3 upmarket to match the new badge. The company says it has improved the technology on offer in the 3 while maintaining the cars quirkiness and vast range of customisation options. 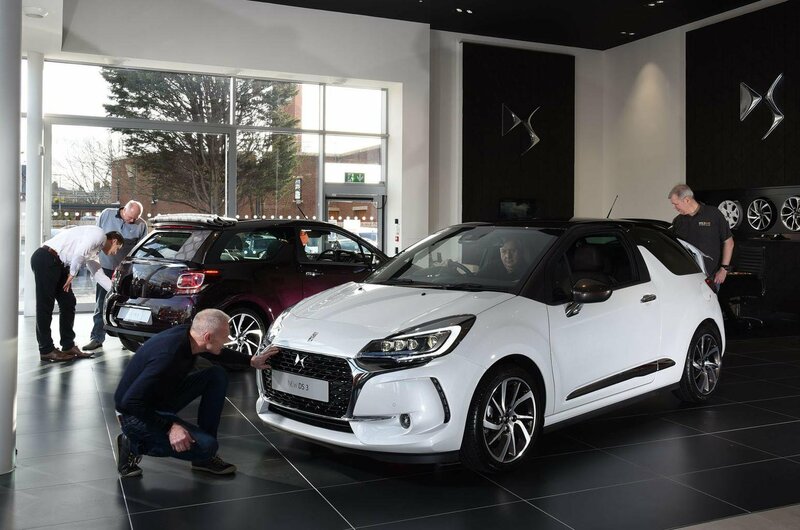 Will our readers think the DS 3 a premium enough proposition? ‘I’ve tried a Mini, Audi A1, Hyundai ix20, Peugeot 2008 and Vauxhall Mokka — and it is this DS 3 that stands out from them all for me. ‘I’ve got two priorities, really: that my car is fun to drive; and that my six feet three inches tall son fits in. 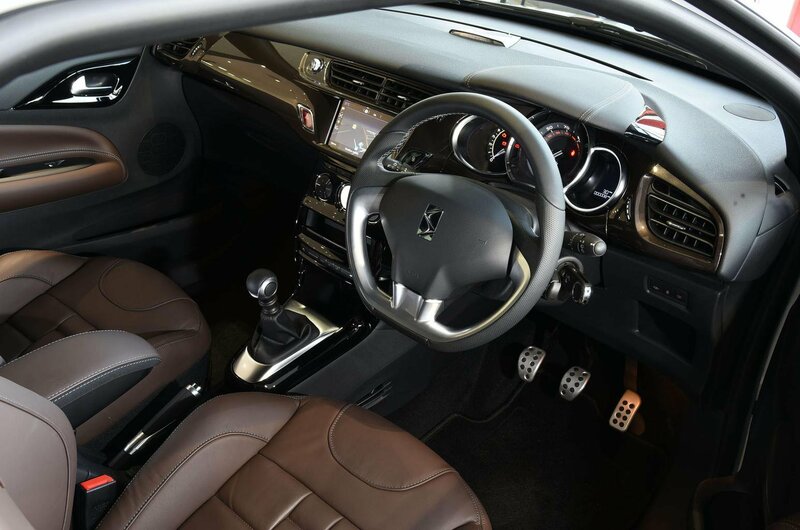 ‘The DS 3 has an opulent but sporty feel. It’s not too big, but it is big enough, and it is very well kitted out. It has all the class of the Audi A1’s interior. It also has some more bells and whistles as standard, rather than as options. ‘My only criticisms would be that the materials used in the door pockets and steering wheel are a bit underwhelming quality-wise. ‘In magazines, the grille looked really heavy and overdone, but actually it has a really nice quality to it. It’s striking without being overbearing, and it looks classy. I also like the light clusters. ‘When I looked at the pictures, I thought this design was a fairly minor evolution of what had gone before. While that’s true in some respects, that description doesn’t do justice to some of the changes. ‘The front-end design now really stands out. The grille and headlight treatments are really special, and the shape of the daytime running lights will really tell other drivers “this is a DS 3”. ‘The exterior isn’t perfect, though. The rear badges look like they’re stuck on, rather than being part of the car. For a brand moving upmarket, that’s a mistake. ‘My biggest challenge would be to choose between the standard car and the Cabrio. I wouldn’t normally look at a soft-top, but this mechanism is so simple to use, and the car so elegant, that I could be tempted. It’d be a nice way to show off the interior, too. The use of chrome in the cabin is smart without being over the top. ‘Its look is improved over the old model’s and the detailed lights give it a really premium feel, both front and back. They could have gone further with the changes, though. ‘Aesthetically, the DS 3 is one of the best-looking cars in its class. It’s not quite as well built as the Volkswagen Polo and doesn’t have the character of the Mini, but there’s nothing on it that I particularly dislike. ‘The chrome trim gives a more upmarket look to the front end, more so than that of the previous one. However, the indicator light pattern isn’t repeated in the rear indicators, which is disappointing. ‘Little bits of attention to detail have been missed elsewhere. In most premium cars I’ve driven, the interior cubbyholes have rubber inserts so that things don’t rattle when they’re put inside. The DS 3 doesn’t have that. You’d expect better on a high-end car like this. ‘I like that the switch to DS hasn’t priced the car out of the market’s range. The new tech makes it a lot more user-friendly, too. For example, you can fully link it up to your phone now. ‘There’s a lot of familiarity about it, but that’s a good thing because it has always been miles better than rivals. For the money, it’s the most complete car on the market. ‘The quality is still there, which is what matters most. People still refer to it as a Citroën DS3 and link it back to the Saxo and other lower-quality cars from Citroën. Once DS becomes a household name, the badge snobbery will go. ‘I’m six feet seven inches tall and I fit in the front perfectly, so there’s no shortage of space. When my current DS3 breathes its last, I’m sure that I’ll be moving on to one of these. ‘My only complaint would be that the 2.0-litre engine isn’t being used in the Performance version, but the claimed improvements in fuel consumption and CO2 emissions sound impressive.